I’m a long term fan of Axel Hedfors aka Axwell from his earliest releases, avidly following the evolution of his label Axtone and his group projects and collaborations including Swedish House Mafia. 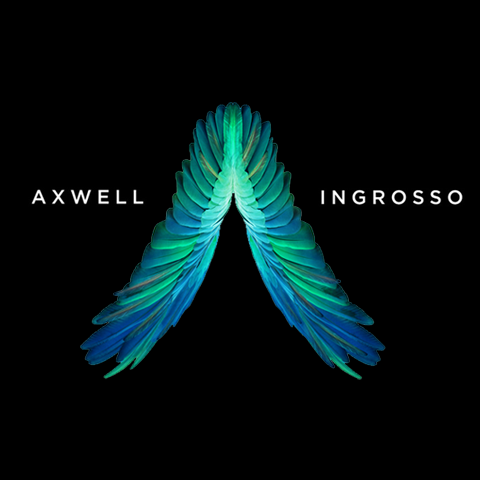 Those who watched ’One Last Tour’ will understand why the trio is no more, and the core of that group - Axwell and Sebastian Ingrosso have now struck out as a duo (Axwell Λ Ingrosso). And now they aim to revolutionise social participation by releasing the sheet music of their new song ’On My Way’ - way ahead of its actual production release. The idea is to get the fans involved in the creation of the sound of the song - via their own demos and no doubt YouTube and SoundCloud posted variations. I don’t believe such an experiment has ever been done before in this way, and I am excited to see just what the fan community comes up with - and what / how much of this ends up being part of or influencing the final release.